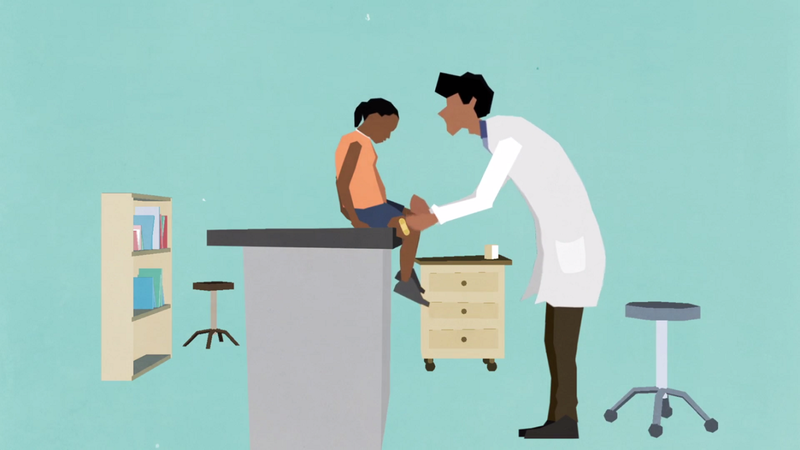 The talented folks at Visual Creatures worked with the non-profit organization Samahope to create an animated anthem showcasing the outreach of the company, which crowdfunds resources to give directly to doctors providing medical treatments to women and children who cannot afford them in sub-Saharan Africa, South Asia and Latin America. Samahope approached Visual Creatures to create a short explaining the organization’s unique idea to directly donate resources for doctors who travel overseas to treat patients, build clinical infrastructures, and train local medical personnel. While dealing with the harsh reality and medical industry is a serious subject, Visual Creatures decided to focus on the hopeful and positive impact of Samahope and the ability for anyone to contribute to the organization. Known for their humorous work, Visual Creatures incorporated their playful vision to create a :30 spot that is bright and uplifting, while still conveying the message of need worldwide. “Visual Creatures have blown us away with their generosity and talent. We are humbled to have Samahope's story told in such a beautiful and compelling way,” comments Samahope’s Nina Pine. “This video will help us spread the word and fund more patients in need of critical medical care." Music for the spot was done by innovative music house Black Iris. "When we first got a look at the great spot that Ryan had put together, we knew that the music would play a key role in delivering the message,” explains Black Iris founder and Executive Producer Daron Hollowell. “We wanted to create something that used unique and untraditional sounds but that delivered the right emotional tone, which to us was one ofhope and inspiration while also helping to move along and build with the animation on screen."